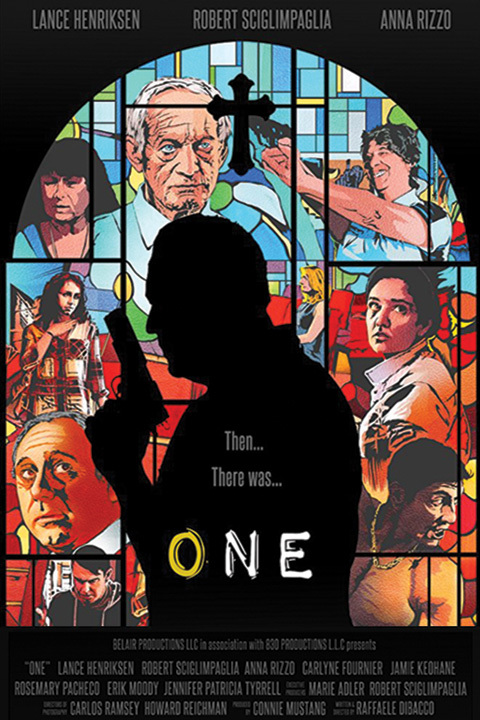 One – Adler & Associates Entertainment, Inc.
A convicted extortionist discovers that he’s the last human being on Earth. As he struggles with his newly inherited solitude, he reflects on the events that led to the mysterious disappearances of his two children, his ex-wife, and the remainder of the world’s populace. Was it a military attack? Was it an alien invasion? Or could it be that he is the victim of some form of cosmic justice?